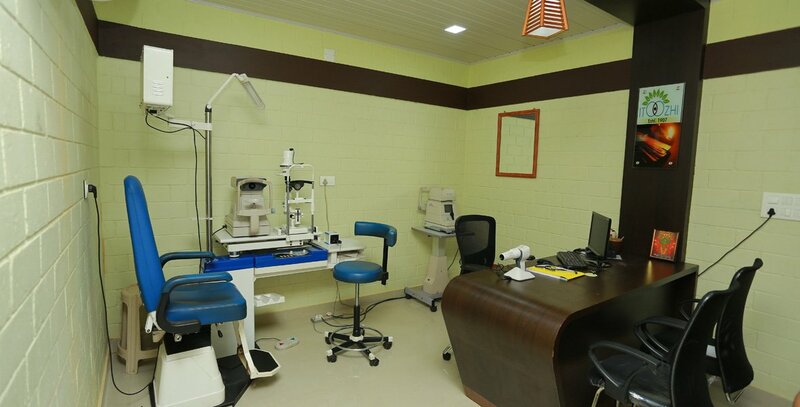 Itoozhi Ayurveda has a dedicated Ayurvedic Eye Treatment Center that employs traditional Ayurvedic procedures that results in improved vision, strengthening of ocular tissues and enhancing the visual beauty quotient and general appearance. 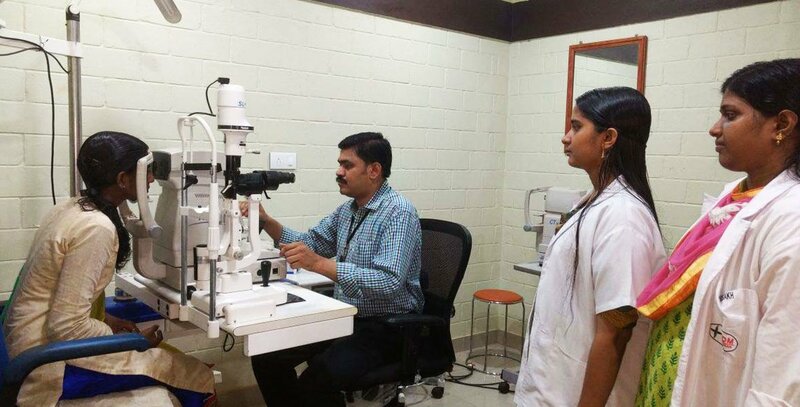 The Ayurvedic Eye Treatment Center plays a very defining role in the propagation of healthy practices and treatment techniques in eye care – a reflection of our vision – Vision for All. 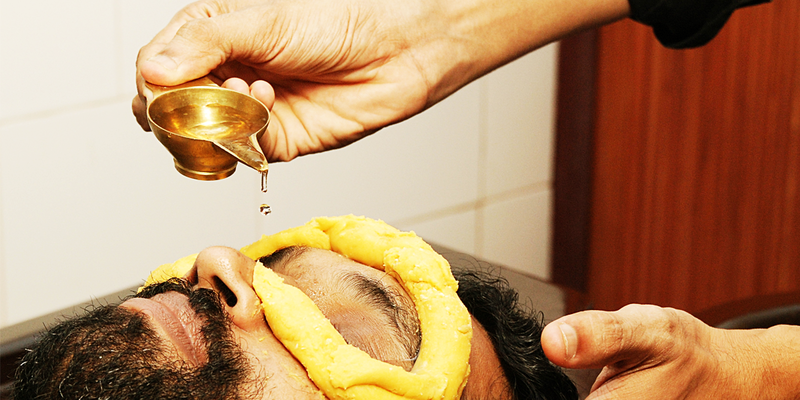 Striking a perfect balance in traditional treatises and modern equipment, the center is now one of the most sought after in Ayurvedic eye treatment and care. The Itoozhi Namboothiri Family is considered to be one of the authentic Vaidya Kudumbams in Ayurvedic Science.The Itoozhi Ayurveda family has sustained and developed Ayurveda through centuries by constant and scientific observations and researches.We have formulated certain styles of treatment based on our years of experience. 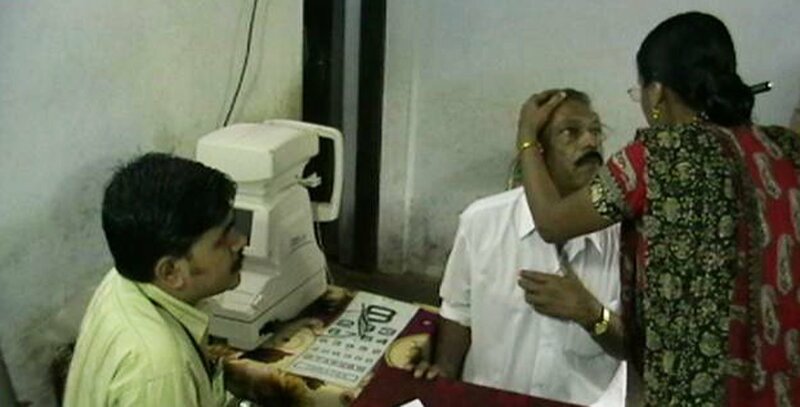 Today Itoozhi Ayurveda is one of the leading ayurvedic hospitals in India. 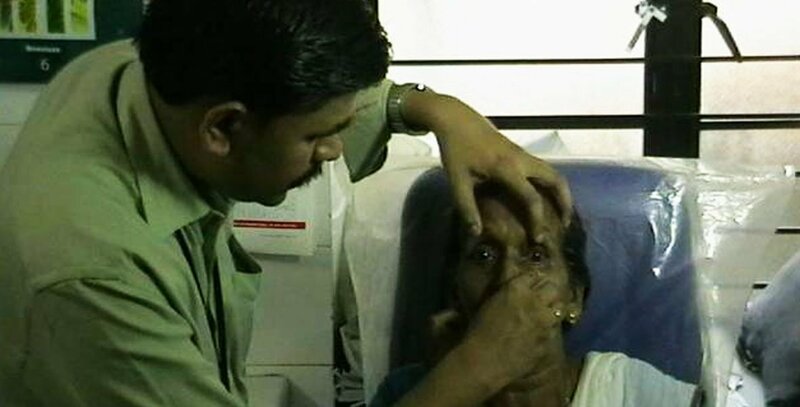 Feel free to contact us to know more about our Ayurvedic eye Treatment and care. 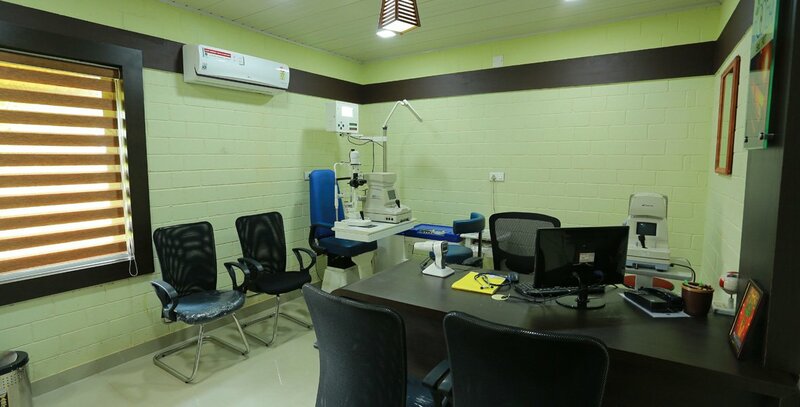 You can contact our panel of doctors by writing to us using the form on top of even share your medical reports so that we can study them and revert.